We all dream of a comfortable and stylish living room. 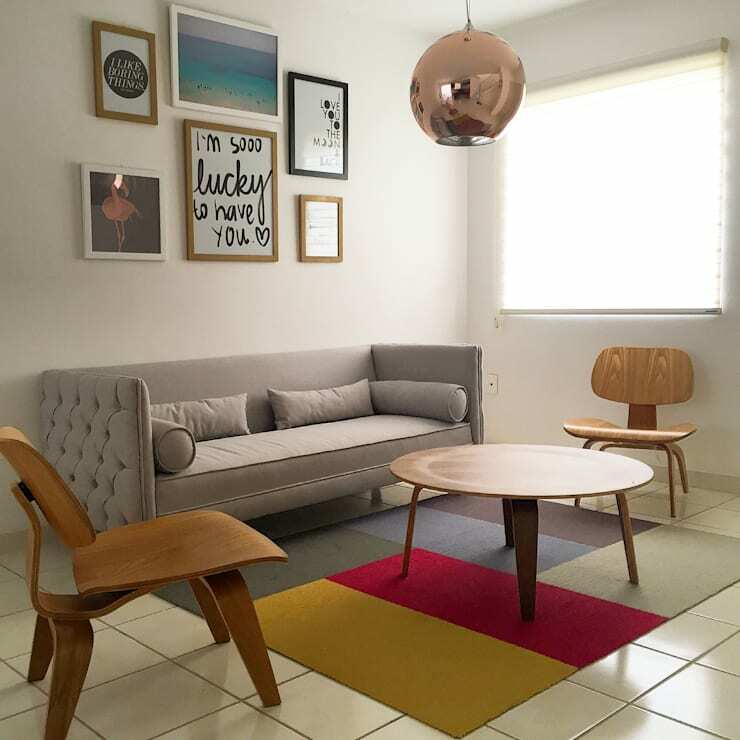 Having a living room that invites us to sit down, relax and share moments it the ideal concept. One often regrets having or renting a living room of only a few meters. 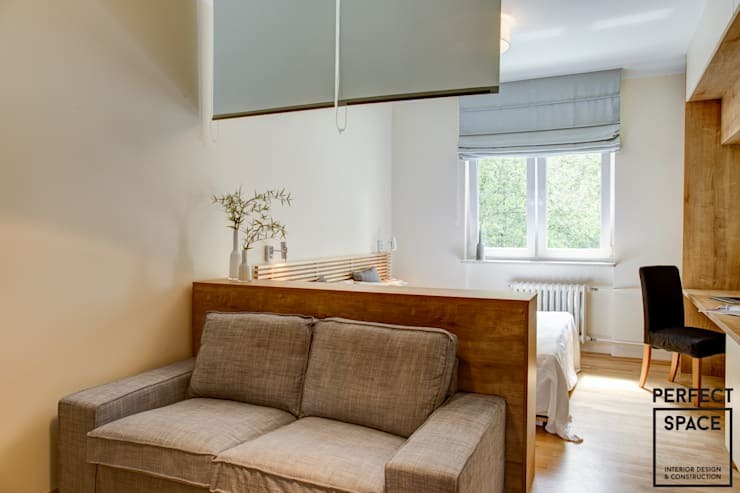 The situation of having a small apartment makes it difficult for us to create a multifunctional space. 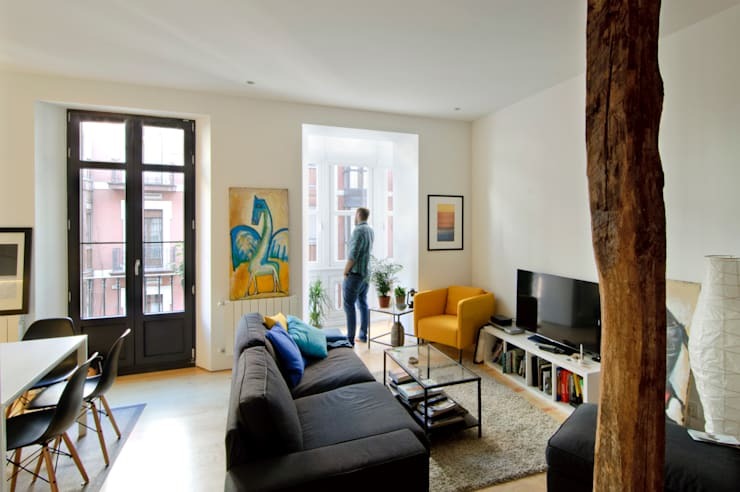 To clear these doubts, we bring you 20 photos of small livings where space did not impede to achieve a stylish place. It also provides decorative elements, colors, and embellishments for every room. These pictures will surely make you fall in love. Also, they will allow you take another step forward while creating a comfortable space. A small living room with good lighting will make you forget its dimensions. 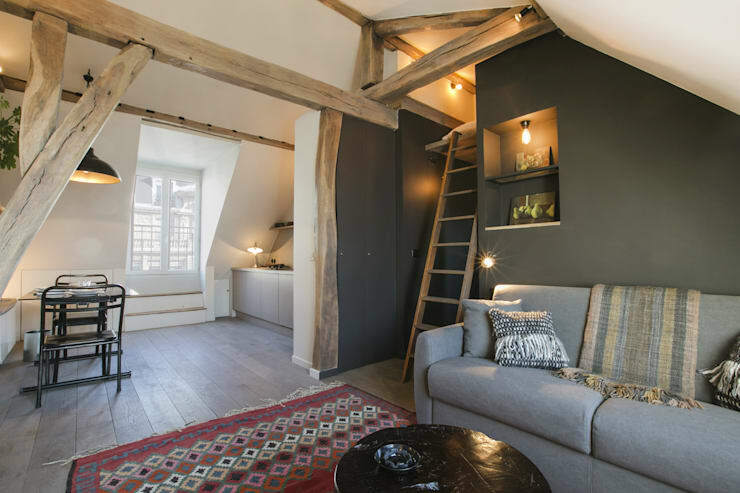 Trying other options, then the classic armchair attached to the wall can also result in a well-adapted space. 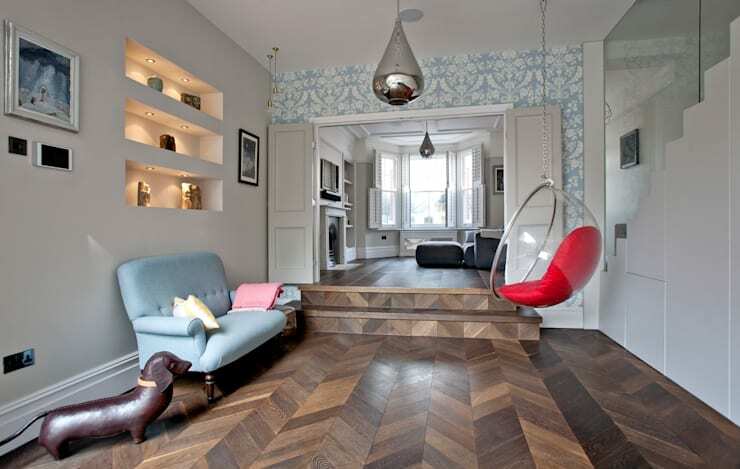 Hanging chairs are an excellent option. They take up little space and yet provide a place that can be enjoyed. 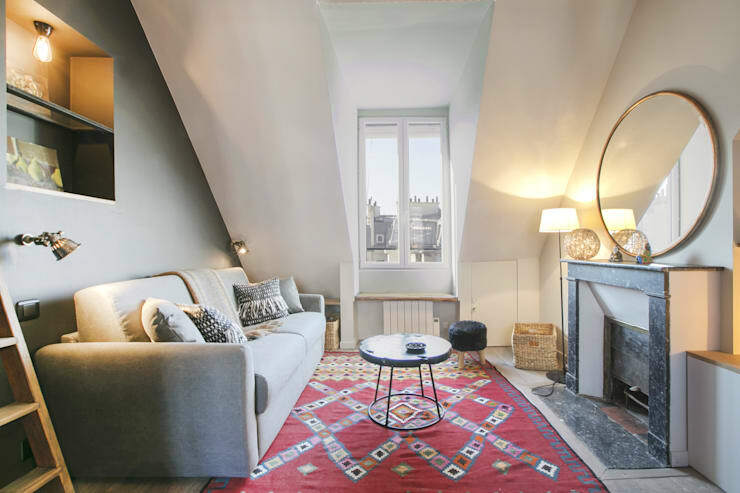 In integrated environments, one way to define the area with style is by using carpets. 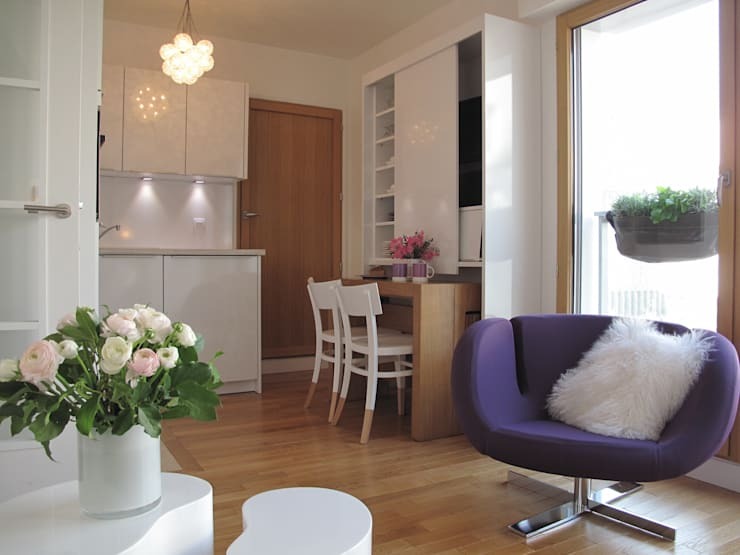 White is one of the safest and most elegant options to ensure a fresh and beautiful place. 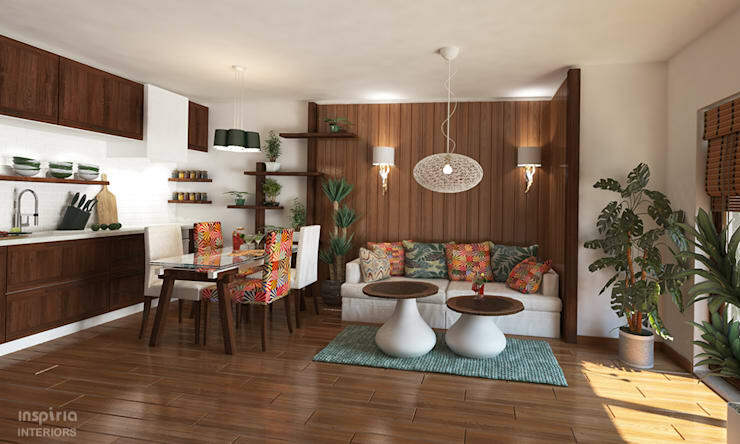 Of course, we can also combine neutral tones with colors to decorate our small living rooms. 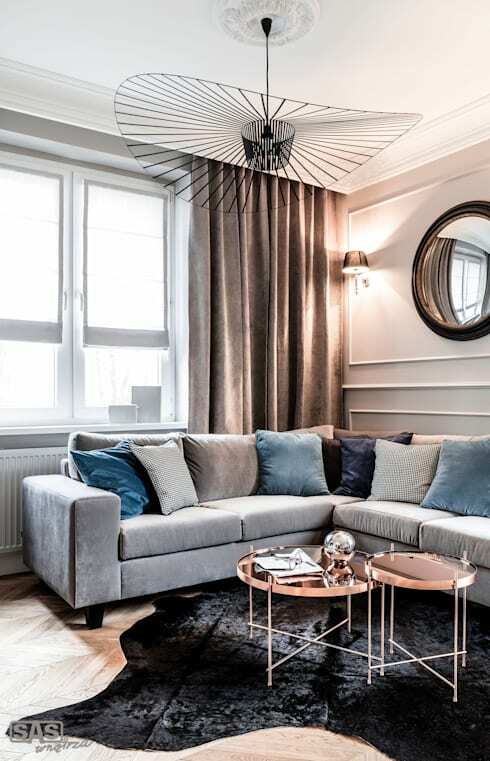 The mirrors are great allies when it comes to decorating because they give the feeling of amplitude. 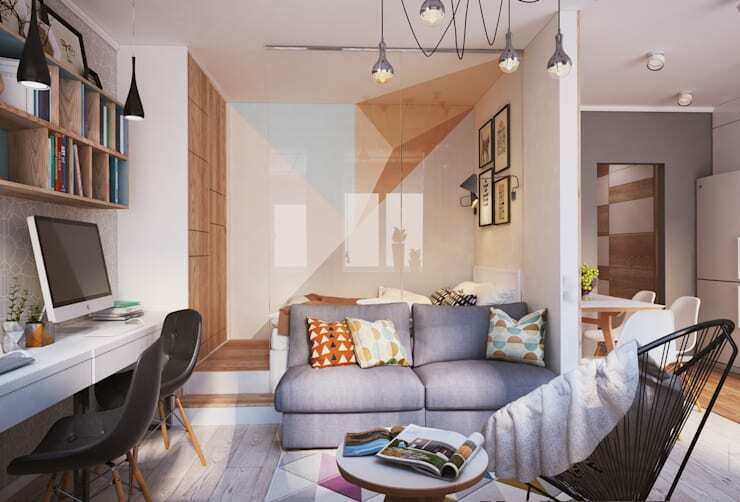 Gray is one of the most used tones in small space because it does not visually drown the area. 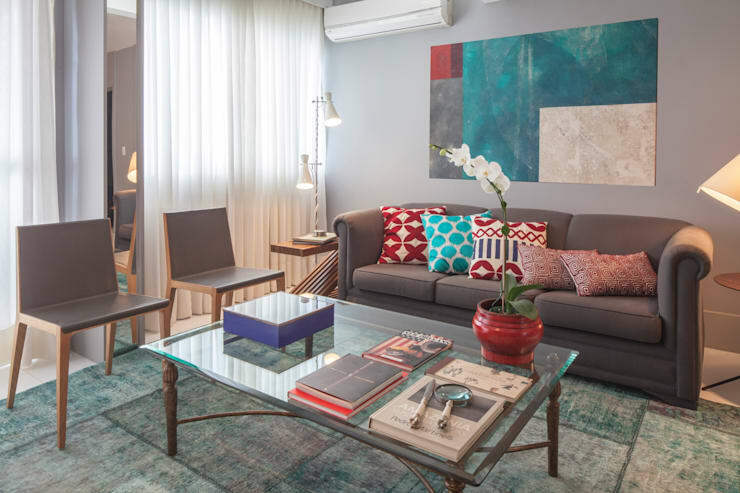 Apart from that, it serves as the basis to combine with more vivid hues in the form of cushions or other details. Using the corners gives us the possibility of a more substantial armchair. The individual armchairs are ideal because they give a touch of elegance. Also, it provides enough space to have a comfortable read. 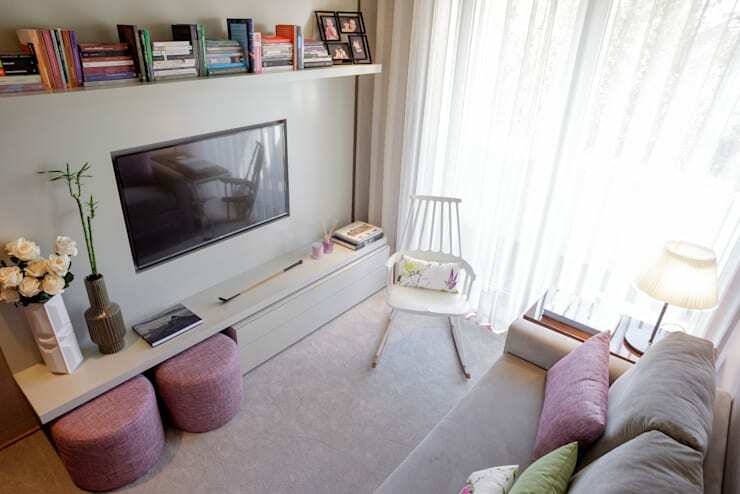 Using furniture that adapts to the small space can be the best solution while decorating your living room. 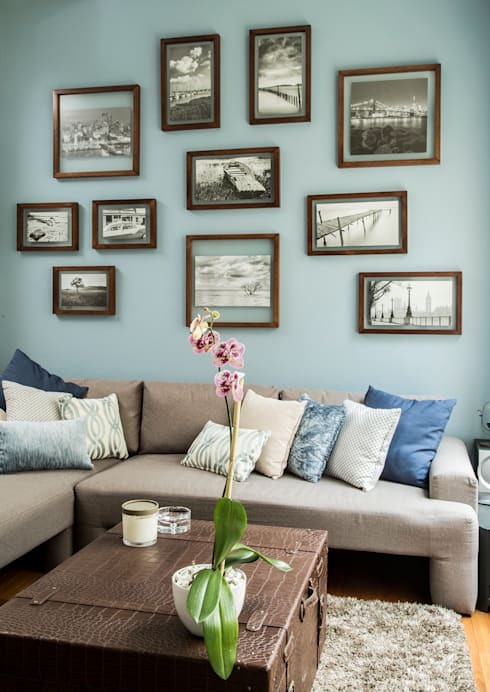 A piece of furniture that rests on the wall adds more space to the setting. 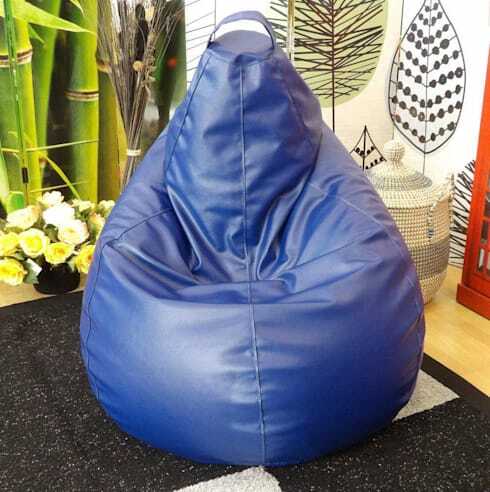 A puff or bean bag for a living room is also the best way to occupy a corner. 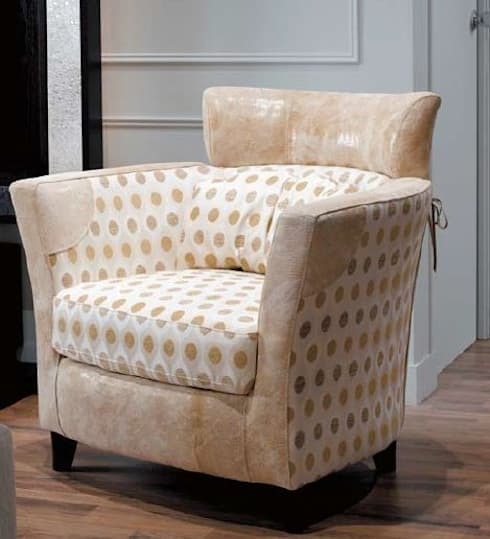 Adding comfortable chairs to the classic armchair gives the living a lot of charm and also space for all the guests. 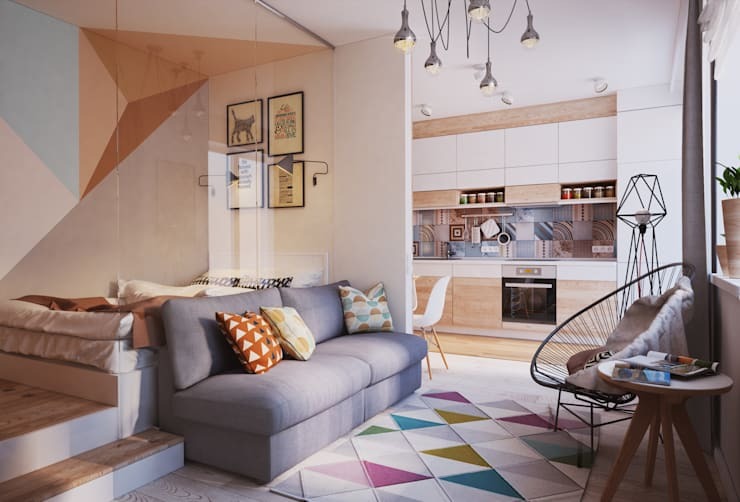 Taking advantage of height to add decoration is a smart way to optimize space. To separate the environments with style a translucent divider is an efficient solution. Two small tables are the best option when space is not abundant. Also, they can be moved according to the needs. Built-in shelves are a detail that gives the environment the possibility of storing or decorating without removing comfort in the living room. A large table that, despite its size, almost goes unnoticed because it is made of glass. This material gives freshness and a modern touch to the room. A low height panel is one of the easiest dividers to create. It can be made of wood, a small shelf, or even durlock. 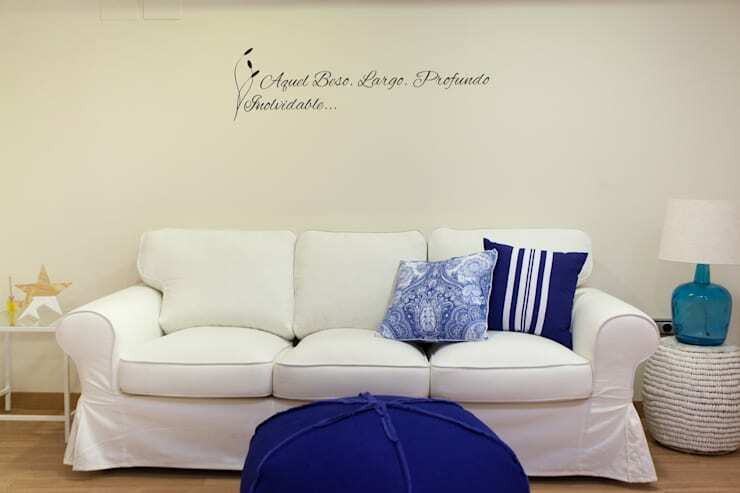 If you do not want to add shelves or paintings, then vinyl is always a great option.